7 GYPSIES-Display Easel. Perfect for displaying your latest shadowbox creations! 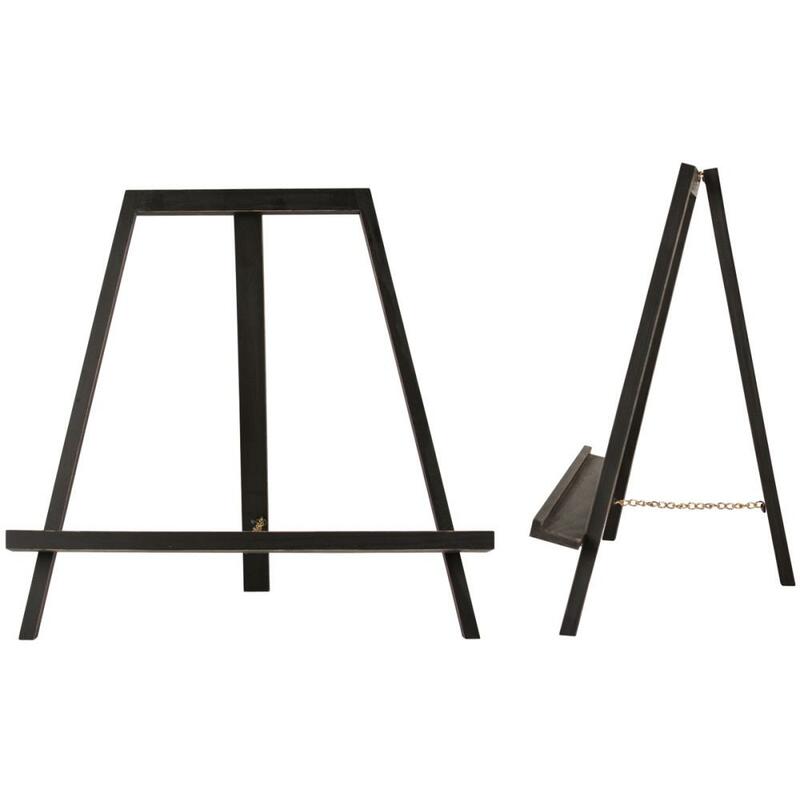 This decorative easel is designed to show off any of the 7gypsies display trays. 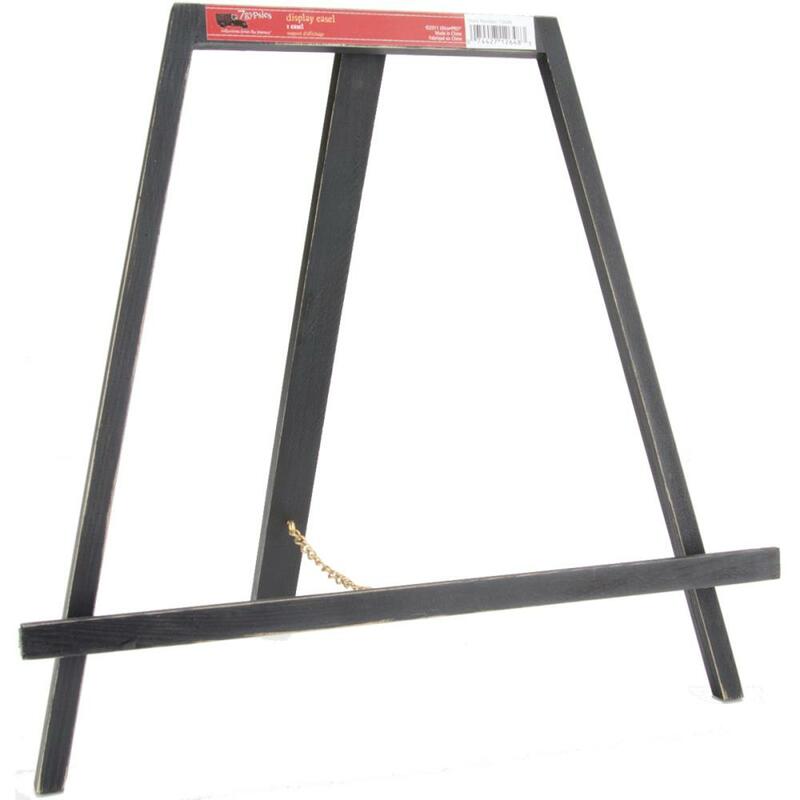 This package contains one 11x12 display easel. Expands to 6 inches wide.